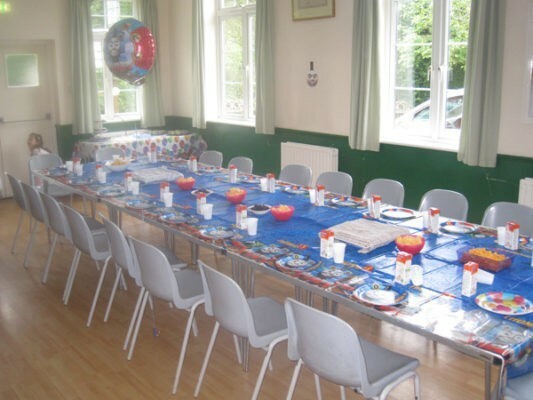 Lyne Village Hall is situated in the picturesque village of Lyne, on the outskirts of Chertsey, Surrey. We are very fortunate in that the hall is owned by the village. 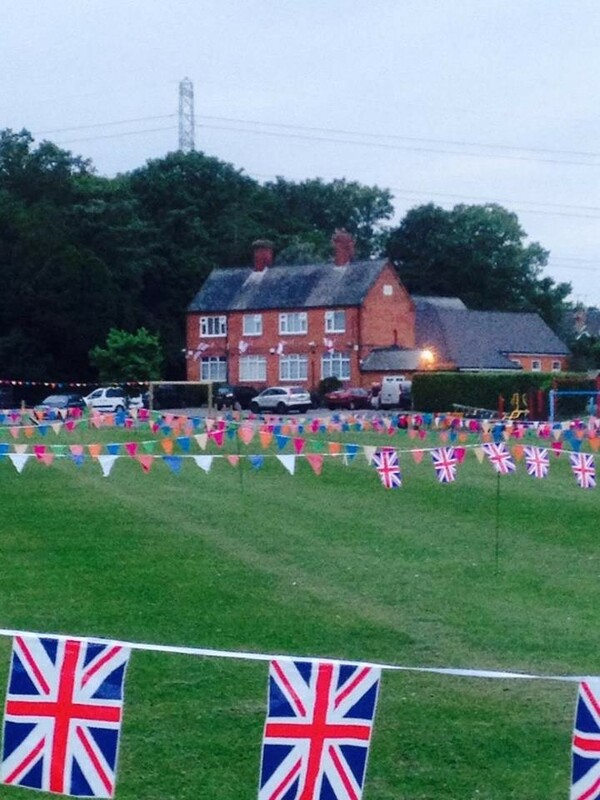 The hall is home to a variety of clubs and societies, and we hire out the hall and have an annual fete to raise money for the upkeep of the hall and facilities. 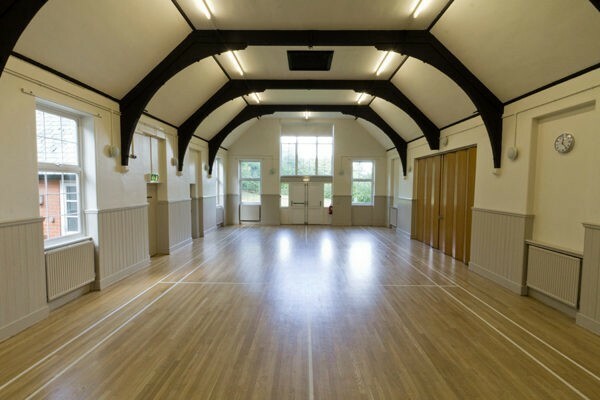 The hall is available for hire and is a great venue for parties, dances and meetings. Lyne Village Hall was built in 1908 by Sir Edward Stern of Fancourt for the residents of Lyne Village. It was then known as The Lyne Club and provided recreation in the form of a reading room, billiard room and rifle range. There was also a ‘silver band’. Over the years the hall has served the community in many ways: a baby clinic, lunch room for Lyne School and a polling station to name but three. At that time the ‘Club’ was administered by three trustees and a committee. In 1992 Lyne Club became a registered Charity and became known as Lyne Village Hall. 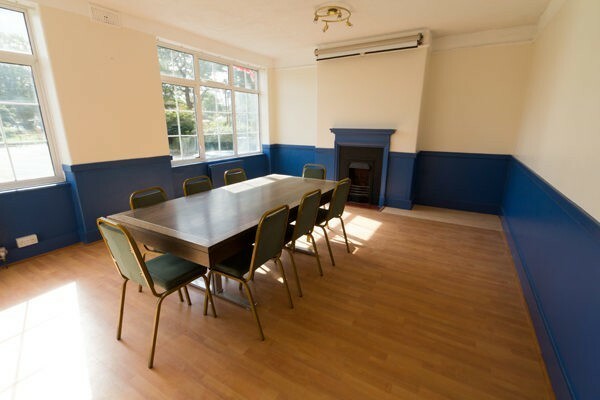 It is run by a committee of volunteers drawn from the community and the groups that provide a range of activities within the hall. Since 1992 the Edward Stern Room has been added and the children’s play area and the car park have been rebuilt and improved. 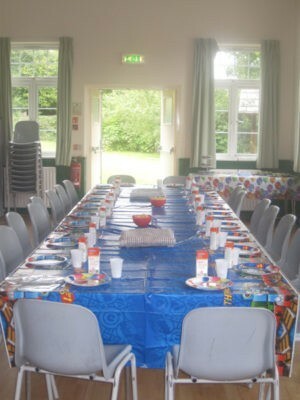 Lyne Village Hall is self supporting relying on hirings and fundraising functions throughout the year to provide income. 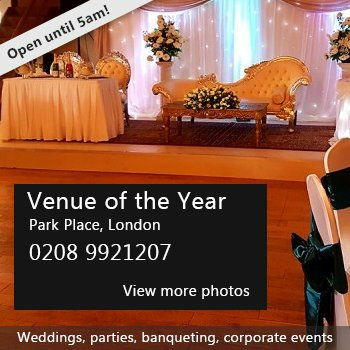 Hire Costs: Main Hall – seating capacity 120-150 Fees: Monday – Friday: Price on application Saturdays: Children’s Party (up to 13 years) Price on application (max.4 hours) Stern Room – seating capacity 20-40 Fees: Monday-Friday: Price on application Saturdays: Children’s Party (up to 16 years) Price on application (max.4 hours) Group hire weekdays price on application for main hall, or Stern room Both Halls for one booking Saturdays only Evening from 5pm: Price on application Afternoon and evening from 2pm: Price on application All day and evening from 9am: Price on application Blue Room (meeting room) Price on application Includes the use of a wall hung screen and kitchen facilities (microwave oven) Party’s Sat/Sun’s Up to four hours: Main hall £80 Stern room Price on application Both rooms Price on application Deposit Payable ( to cover breakages, refundable after event) Sat/Sun evening parties: 17.00 – 23.30 Price on application 12.30 – 23.30 Price on application Deposit Payable( to cover breakages, refundable after event). 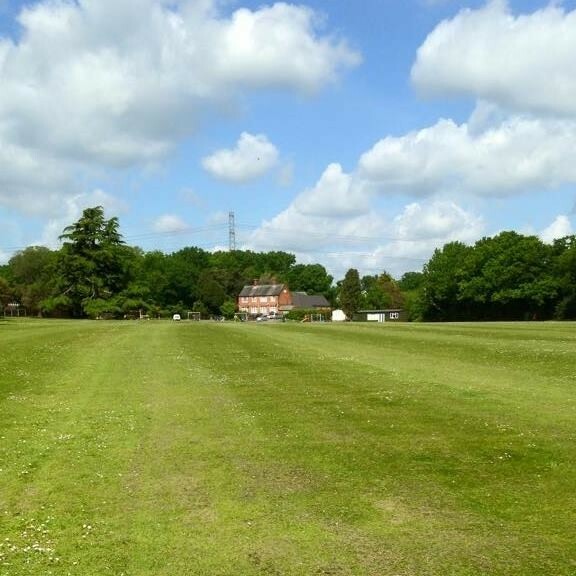 There have been 0 reviews of Lyne Village Hall. 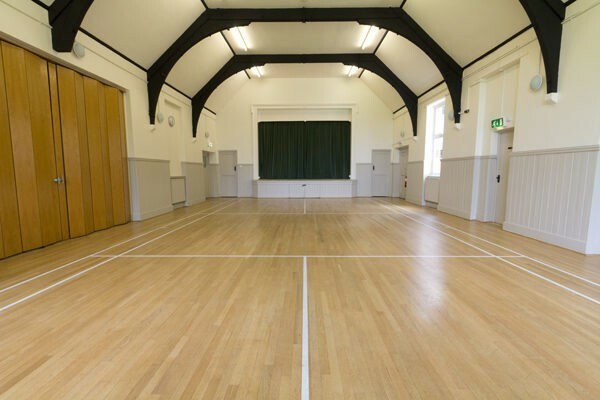 If you would like to send Lyne Village Hall a booking enquiry, please fill in the form below and click 'send'. 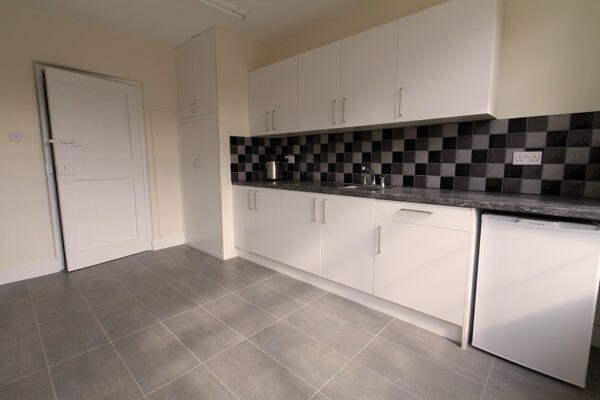 Perhaps some of the following halls within 5 miles of Lyne Village Hall would also be of interest?